YES YOU CAN! 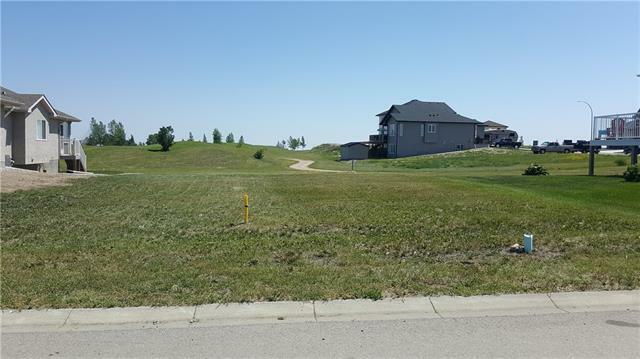 You can own your own lot by the golf course to build your new home on, and this is where you can start! This lot backs onto the "Back Nine" at the Vulcan Golf Course. This lot measures 17.35 meters by 37.01 meters by 21.14 meters by 32 meters. This property is part of the Whispering Greens Homeowners Association. Homeowner fees will start once the house is built. There are guidelines for building a house at Whispering Greens, so come have a look around at what is already in the area and we think that you will be impressed.